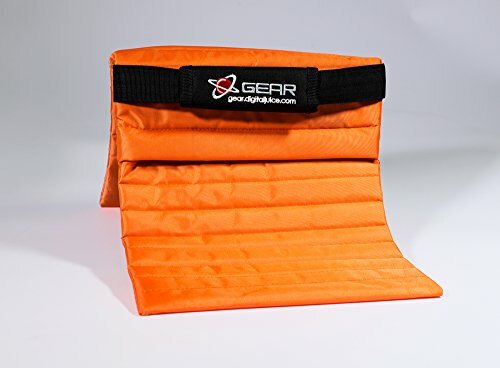 Digital Juice Orange SAND BAGS are an indispensable part of video and film production because they have so many uses. Primarily they are used to add weight to objects like light stands and grip gear to prevent them from falling over. Practically speaking, sand bags are also employed in a variety of other production tasks as well. Production is as much about problem solving as it is about capturing images. There are regular scenarios where having sand bags can make the difference between getting shots and wasting time. They are one of the simplest, cheapest, most practical pieces of gear to own.